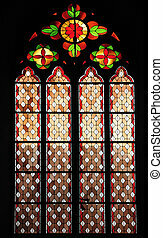 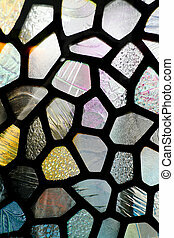 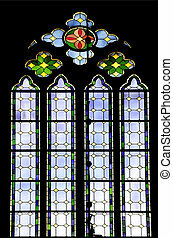 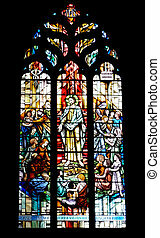 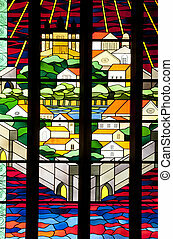 A beautiful stained glass church window against a black background. 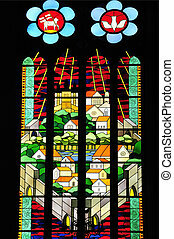 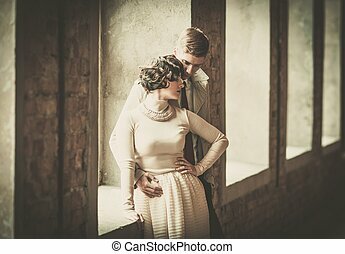 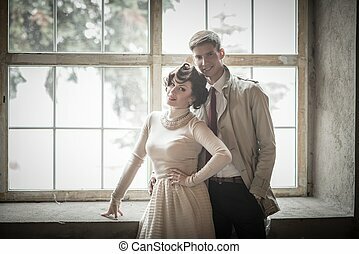 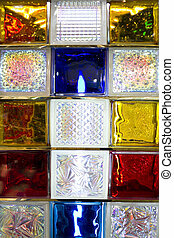 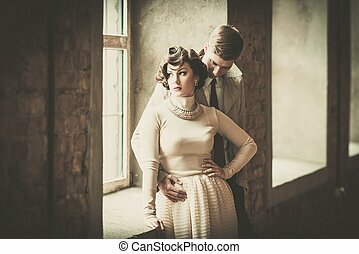 Beautiful stained glass window of a brick building. 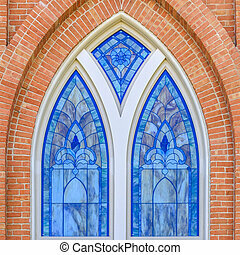 Close up of the arched window of a red brick building on a bright day. 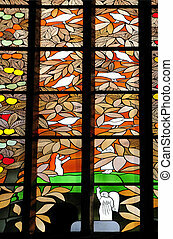 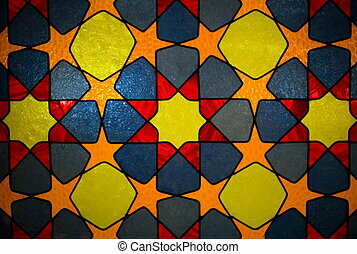 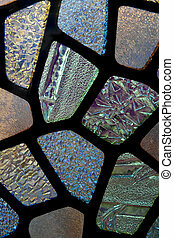 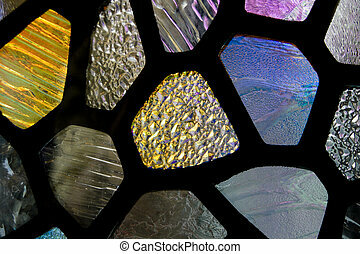 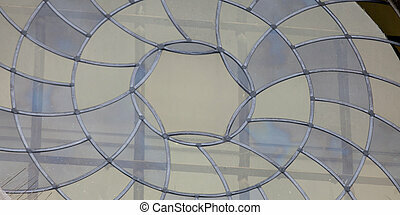 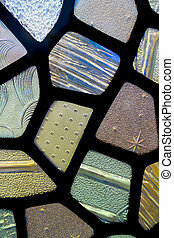 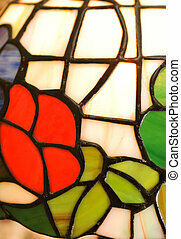 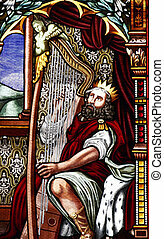 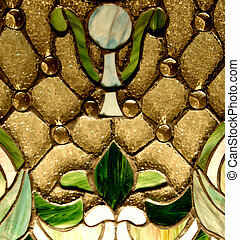 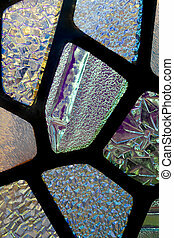 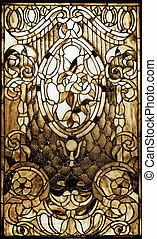 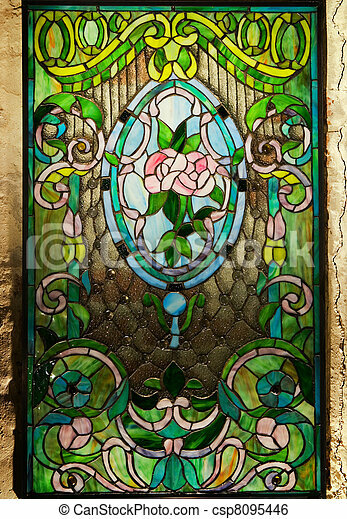 The window has a beautiful stained glass pane with an intricate design. 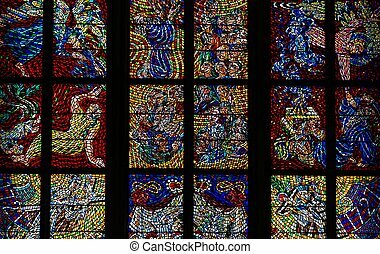 Beautiful stained glass window in Visby Cathedral. 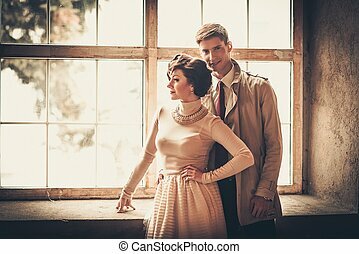 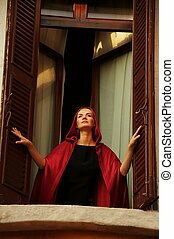 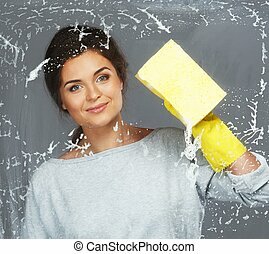 Beautiful woman in red cloak in a window.